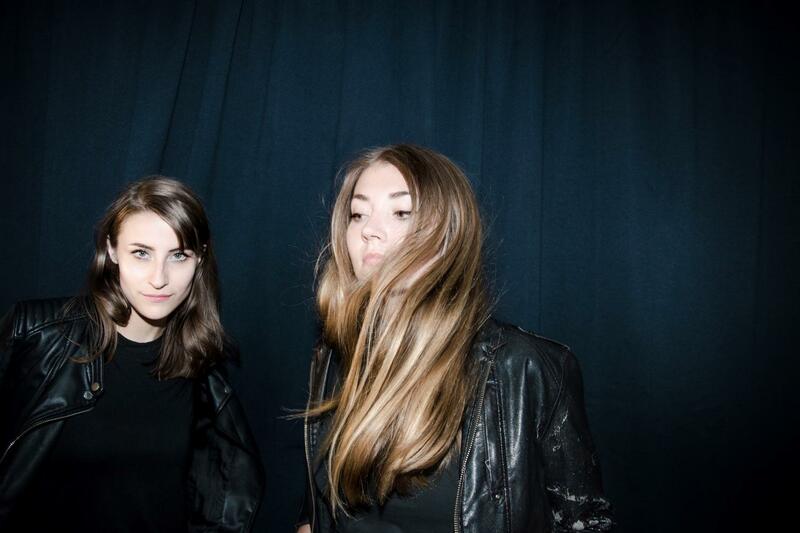 Swedish duo Pale Honey – aka Tuva Lodmark and Nelly Daltrey – have been busily working away for a while now, crafting the follow-up to their 2015 self-titled debut. ​In the meantime the Gothenburg pair give us the first sneak peek at album number two – slated for release early next year – with brand new single ‘Real Thing’. It continues the blueprint that has served Pale Honey so well thus far; sparse but meaty riffs, crunchy guitars and drums combine with quick bursts of fuzz, interspersed with splashed of illuminating synth, which fizz and flare unexpectedly. Their scuzzy, sparse guitar-and-drums combo is tempered by Lodmark’s alluring vocals and cascading melodies – accidental beauty. Their new, so far nameless record, is due out sometime in Spring 2017 via Bolero Recordings. For now, get on their new single ‘Real Thing’. Listen to it below and check out their Stranger Things inspired video.